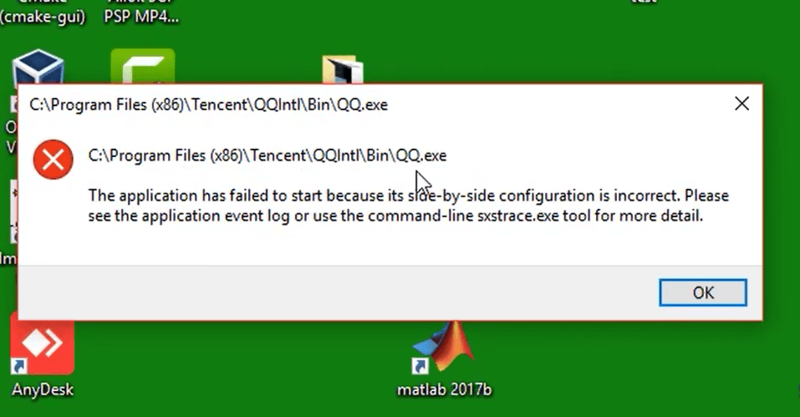 When some dependencies like Visual C++ or other system required libraries are missing, the windows application produce the error: “The application has failed to install because its side-by-side configuration is incorrect. 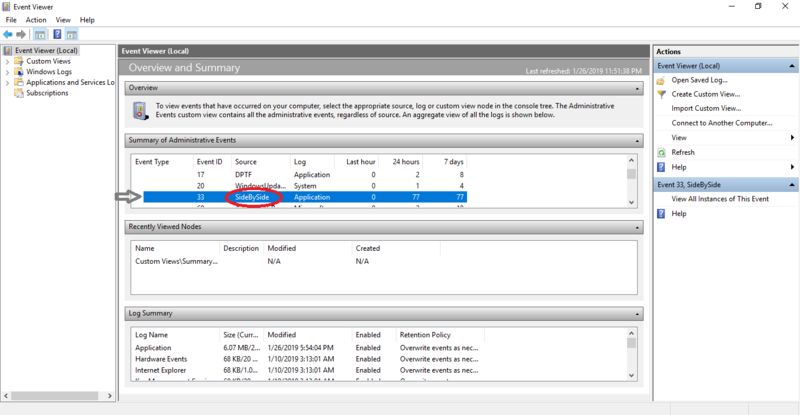 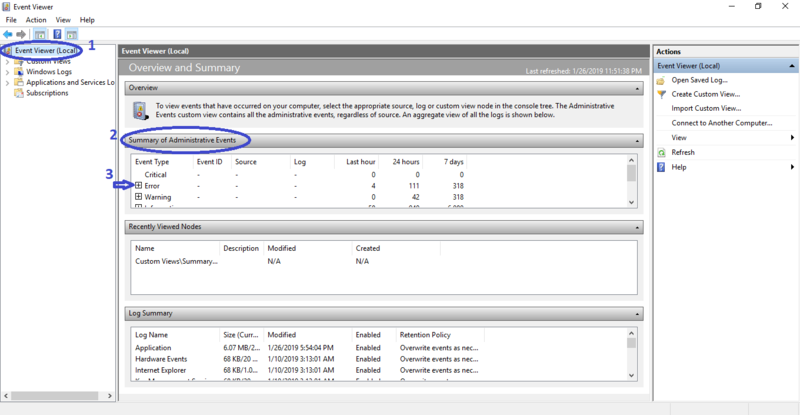 Please see the application event log or use the command-line sxstrace.exe tool for more details”. 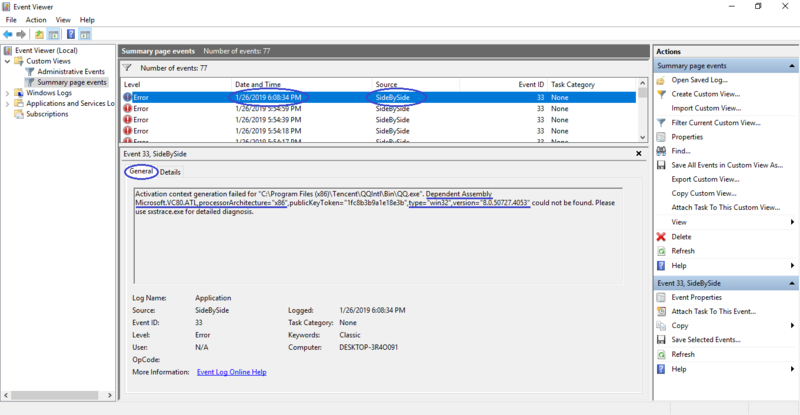 Check application dependencies, type or Architecture like x86 or 32bit and x64 or 64bit and version required by the application causing this error. 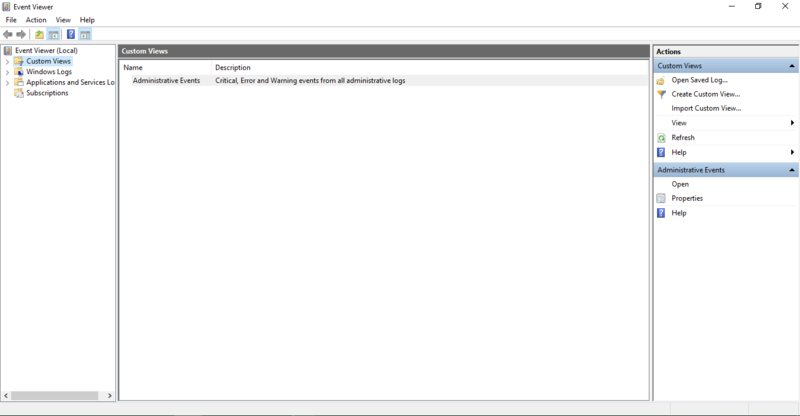 But not every application require the same version, so you can download it from the Microsoft website.